It set the stage for everything that came after it from Mark Engebretson on Vimeo. Before First Avenue and 7th St. Entry, there was Jay’s Longhorn — the first club that welcomed punk rock/new wave/alternative rock bands in Minneapolis. “I definitely think that the Longhorn set the stage for everything that happened after it,” said Bob Mould, Hüsker Dü and Sugar. At a time when the Minnesota music scene was dominated by Top 40 cover bands, a group of punk rock visionaries — led by Andy Schwartz, former publisher of the New York Rocker — scoured the city in search of a place that would welcome the New Wave. 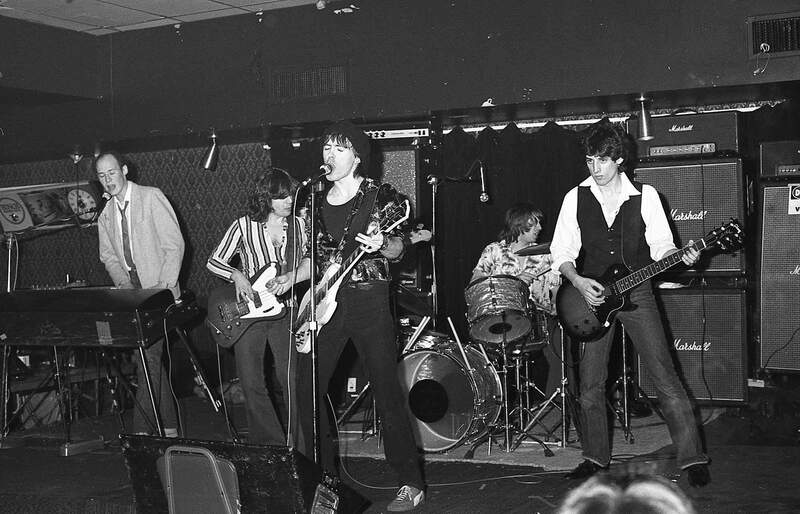 The Suicide Commandos, Flamingo, Curtiss A, Fingerprints, NNB, and the Suburbs found a home at Jay’s Longhorn — which also served as the launching pad for Hüsker Dü and the Replacements and the preferred venue for touring acts like Elvis Costello, The B-52s, and The Police. “It was the watershed moment in alternative rock music, punk rock music, new wave music” in Minneapolis, said Chan Poling of the Suburbs. Jay’s Longhorn opened June 1, 1977 — three years before the 7th Street Entry and at a time when Uncle Sams (now First Avenue) was a disco dance club. © 2017 Longhorn Film - All rights reserved.